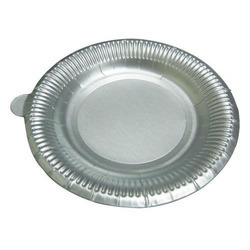 Being one of the reckoned enterprises in the market, we are highly affianced in offering Laminated Paper Plate to our patrons. 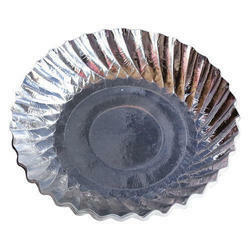 we are one of the largest manufacturer of paper products in Tirupati Andhrapradesh and we have different varieties of paper plates with lowest price. Backed with our adroit team of professionals, we are able to provide our clients with an assorted gamut of Laminated Paper Plate.